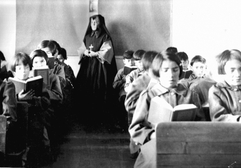 ﻿﻿The new BC Curriculum places greater emphasis on the history and experiences of Canada's indigenous peoples and on indigenous ways of knowing. As we look forward to the challenges that face humanity and grapple with how to better respect one another and better care for the world in which we live, we recognize the importance of drawing on previously neglected sources of wisdom and aligning our perspective with the places we live and the people who have lived there for millennia. Cultivating an indigenous perspective means fostering a greater appreciation of: where we live, work, play, and learn, of local knowledge, of the environment of which we are a part, of the roles we play, and of the culture we create. We are blessed here in Victoria with an abundance of local experts, historians, elders, and opportunities to connect us with the places in which we are based. Below, you'll find links to resources available at your school library. If you see that a certain resource is not in at your location, ask Mr. Richey to help you request an interlibrary loan. Storytelling is a primary means of knowledge transmission in indigenous cultures and many others around the world. If you really want to understand a culture other than your own, its myths and legends are as good a place to start as any. History, that is, the story we tell one another of our collective past, often fails to include the parts we regret and may wish to forget. To confront the mistakes of the past is important for healing and vital if we wish to create a better future. Cultivating an indigenous perspective entails getting to know the history and cultures of the area in which you live. Get to know your neighbours! 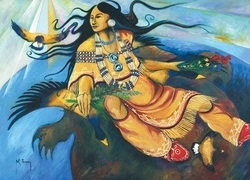 Indigenous ways of knowing could be characterized as scientific or spiritual, but for people whose physical and spiritual connection are equally important, the line between natural and supernatural is less defined. 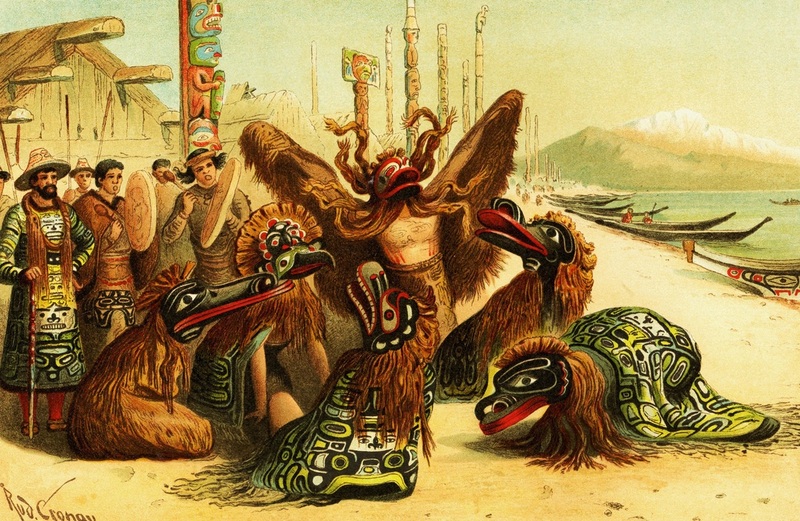 North America is home to thousands of distinct indigenous peoples. Learning more about the history, culture, and perspective of others give us greater insight into our own place in the world. 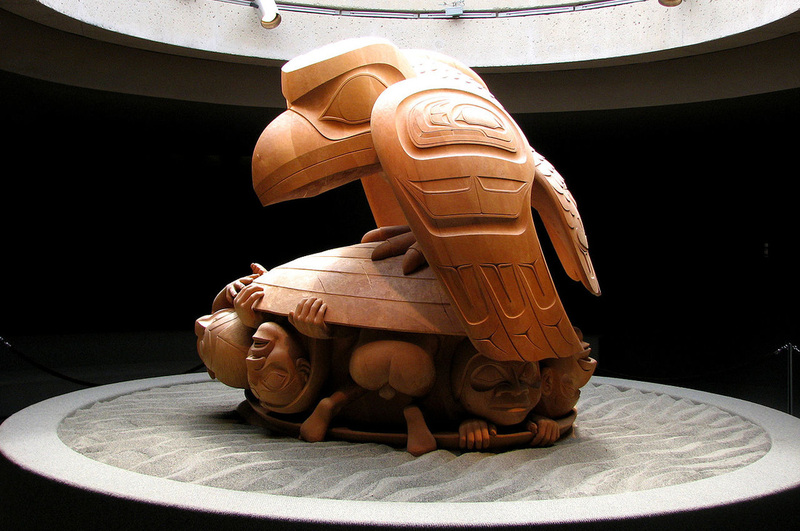 Much of today's artistic expression and technological advancement draws inspiration and understanding from indigenous innovation. You might be surprised to learn the creative origins of many commonplace items.